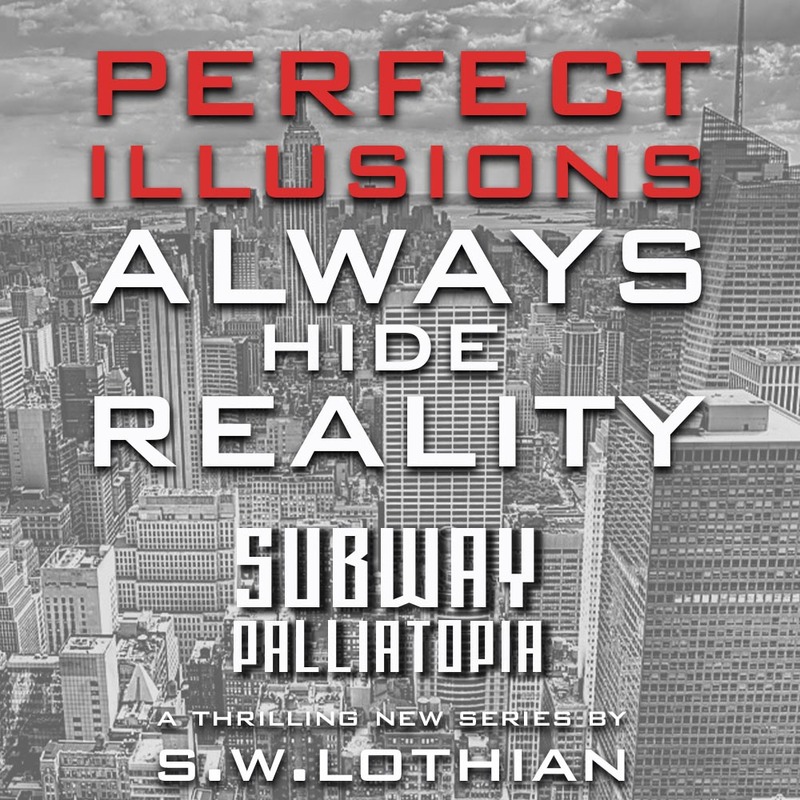 Well, it’s been a long hard slog to get Subway | Palliatopia out of my mind and into a book. I started writing it on 19 May 2015, and it has taken far longer than I ever anticipated. This was the first line that I wrote, by starting with a blurb I wanted to frame where I wanted to go. In the not too distant future. Over the course of a year XXXX people will go missing in New York City. XXXX will be runaways. XXXX will be found alive. XXXX will never be found. What will happen to them? Writing is hard to describe. Writers live in a world that only they can see and there’s no one else who has such an insight into the stories and worlds that consume their thoughts. It’s a state of being that’s completely private until you feel it’s reached a point that can be shared. Subway has taken countless hours to write and there have been so many times that I’ve considered closing my laptop and moving on. But something kept me going, something gave me the determination to keep at it and never give up. Perhaps it’s the instinct that things don’t just happen, you need to make them happen. Finally, I’ve reached a point where I can say that I’ve done all I can. I’ve done the best I can do with the resources available to me and I hope what I’ve created is sound enough to resonate with readers. It’s time for this writer to cut the strings, set it free, and watch it fly or die. This is my first dip into this popular segment of the young adult genre. My previous books have been more teen focussed, which (depending on your definition of YA) sit at the lower age of YA or the upper end of MG. If there was such a category as contemporary dystopian (perhaps there is in some minds), I think Subway | Palliatopia would sit comfortably in that bucket. It is definitely borne from my own observations of where the world is today and where it could easily go. All it takes is someone (me) to look below the surface to find the clues. 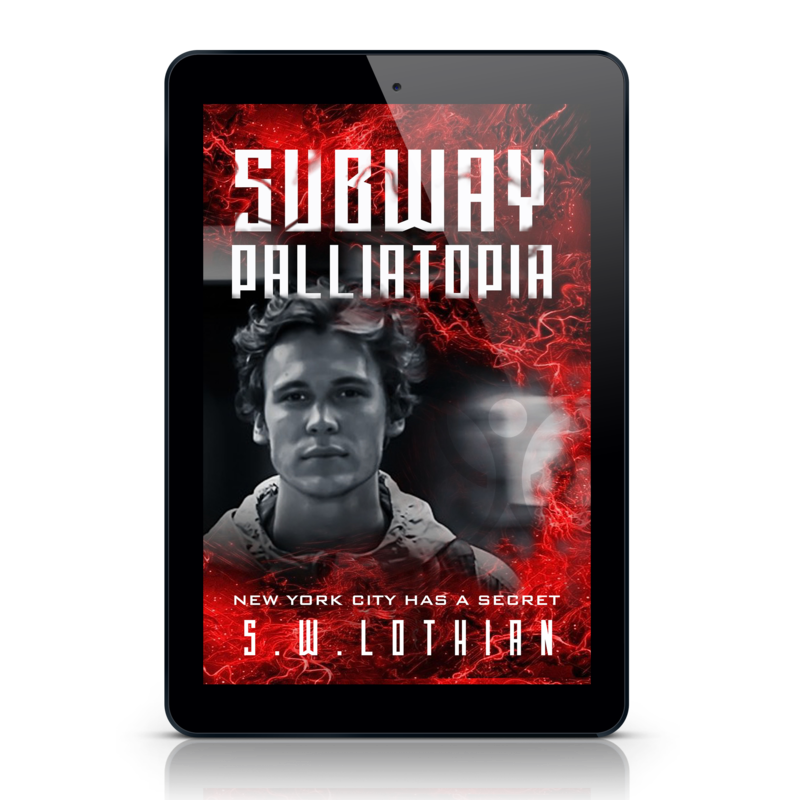 Subway | Palliatopia is not about a world of zombies and famine following an apocalyptic collapse. Instead, it explores a future I believe isn’t too far removed from what we have today. Most of us take everything we have for granted, and we always want for something more. As much as we don’t want to admit it, our lives are consumed with never-ending wants. Every day we become more controlled by those wants and the ever-increasing hold of social media on everything we do. The next time you’re out, just look around you at the faces hypnotized by the addictive glow of cell phones, somehow negotiating crowded sidewalks and train stations like bats in the dark. Restaurants filled with people sitting together at tables but separated by the feeds on their cells. It’s that relatability that I find both intriguing and scary. Gone are the days where we put in the effort to learn about things or remember street names, or timetables, or phone numbers. There’s no longer a need to remember anything. We just search it up with a tap or a swipe. Can you imagine if that was all suddenly taken away? How would you cope? The world around us is changing at an amazing speed, far faster than at any other time in history. Things can either go well or go bad. Subway explores what could happen. Ultimately, how each of us is impacted by the future depends on which side of the fence we sit. What’s good for some, isn’t always so good for others. So, with that said, after 1042 days of writing (or 148 weeks and 6 days), I’m pleased to announce that Subway | Palliatopia will be released on 4 April 2018. Pre-orders are now available on Amazon from today. Click or tap the image below to pre-order.